Dealing with the loss of a loved one or abuse by a person in a position of trust can involve complex interpersonal and legal issues. At Miller Monroe & Plyler, we help people involved in a variety of disputes related to the settling of a loved one’s estate and the treatment of someone who is incompetent. We take the time to understand your needs and provide guidance to help you navigate this difficult process. We provide our clients with trusted legal counsel in will caveat actions, breach of fiduciary duty claims, guardianship proceedings and claims related to the administration of an estate. 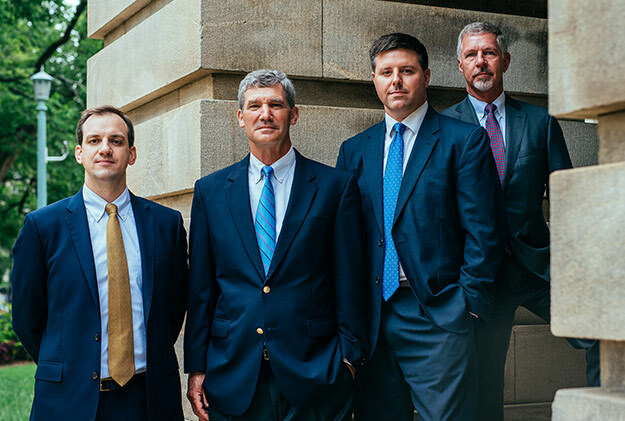 At Miller Monroe & Plyler, we have experienced litigators who can guide you through estate and fiduciary disputes. We fight to protect our clients’ interests.